Some of your all-time favorites from Pine Valley are getting together to appear on Good Morning America’s re-branded Strahan & Sara ,formerly known as GMA Day. Make sure to catch the show next Monday, February 11th when hosts Michael Strahan and Sara Haines welcome Susan Lucci (Ex-Erica), Jacob Young (Ex-JR), Cady McClain (Ex-Dixie), Walt Willey (Ex-Jack),and Jill Larson (Ex-Opal). And, you never know who else might pop up and join this group. 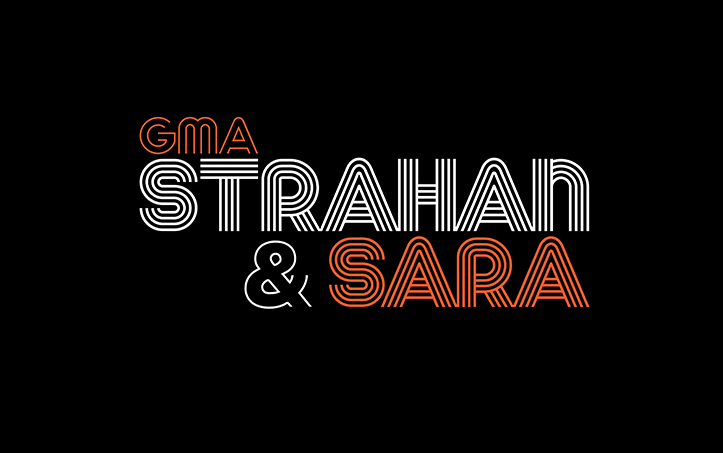 Strahan and Sara airs on ABC at 1PMEST/12PMCST weekdays. Are you missing Pine Valley? Here’s a chance to see some of these enduring stars together again. 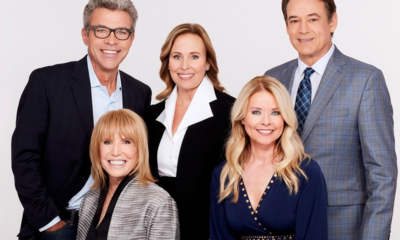 Most recently, Home & Family back in February of 201,7 held an on-screen reunion for many notables from the series following the passing of its legendary creator, Agnes Nixon. Will you be checking out Strahan & Sara next week for the segment? Let us know via the comment section below. THIS IS A STUNT FOR RATINGS<THEIR SHOW IS DOING TERRIBLE RATINGS.THEY ARE TRYING TO TEASE THE AUDIENCE THAT MAYBE ALL MY CHILDREN WILL BE BACK.ABC WILL NEVER BRING THE SHOW BACK,BECAUSE THE COST OF 60 MILLION A YEAR IS TO MUCH.REMEMBER IT'S FEBRUARY SWEEPS WATCH THIS EPISODE ONLINE NOT ON MONDAY< DO NOT GIVE ABC THE RATINGS. You don’t have to watch the show if you don’t want to. By the way, why are you yelling? 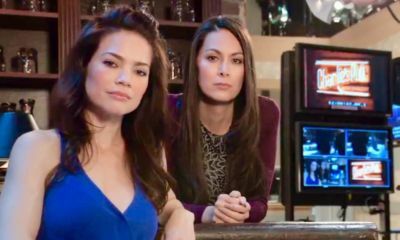 Wise up ABC and stop these reunions… unless you are testing the waters to bring back All My Children and One Life To Live ! Funny. ABC brings back beloved actors from its once legacy daytime drama to help boost ratings of yet another talker brought in to replace it. Would have been nice to see the web give more support to the show in its final decade. I know ALL MY CHILDREN is never coming back, but the genre is not dead. 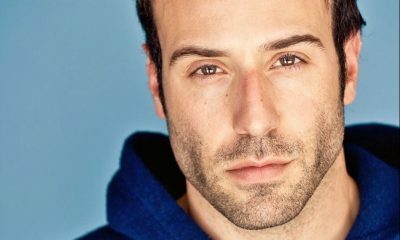 Maybe the Alphabet can come get back into the game with a pair of half-hour dramas to help resurrect what was once — and can continue to be — a thriving program option. Still, I am glad to see ABC remember its talent and history. Why the name change to Strahan and Sara??????????? Low ratings ?????????? Nope, won’t be checking it out. Liked Sara on The View. Strahan? Can you say “overexposed”? What is the deal with the networks giving the same person multiple shows? Spread the wealth? Why not? Different personalities appear to different people. Makes sense, no? 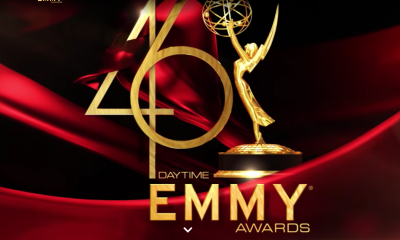 That’s great, do OLTL and Guiding Light next please! Guess Kelly Ripa won’t be appearing. PS…Ms. Susan Lucci, so glad she is now well. No I will not be watching. You’re advertising the entire cast and Kelly Ripa was paet of that show and her husband too. Why hasn’t a soap scooped up Susan Lucci? B&B should and make her Margo Spencer, she be perfect in the role. Recast Mark, it would be $Bill’s half brother and could you imagine Susan and Don playing off each other…HOT! Great entertainment! Just a guess, Susan May be enjoying her retirement. And Susan did have heart surgery recently. Susan may want to spend her time with her husband, children and grandchildren. “Why hasn’t a soap scooped up Susan Lucci?” . . Perhaps after playing Erica Kane for some 40+ years she’s been typecast. However, when she appeared on Dallas for several episodes I didn’t see her as Erica Kane, which means that Susan is really a damn good actress.